The nominations for the 2012 Emmy Awards were announced on Thursday morning, with literary adaptations such as Game of Thrones, Game Change, and Sherlock in the mix for the top prize in their respective categories (Drama Series in the case of Game of Thrones and Miniseries or TV Movie for the others). In the spirit of honoring the best that television has to offer, we’ve collected some of the more iconic bookstores and libraries that have been featured on TV over the years. This is a brief list and hardly exhaustive—which of your favorite small-screen libraries & bookstores should be on here too? This is the only show I can think of that’s entirely about a bookstore. 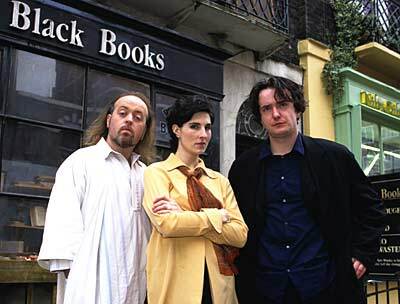 British sitcom Black Books centers on a cluttered secondhand book shop and its misanthropic owner Bernard Black, who is far more interested in using the store as his personal library than dealing with customers. The show won two BAFTA awards during its three-season run, and it’s available online for Americans who haven’t had a chance to check it out yet. 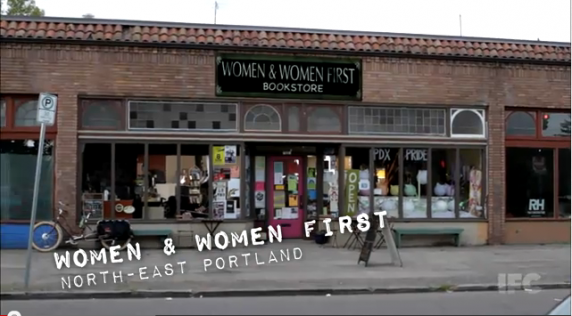 The feminist bookstore and its extremely serious proprietors frequently turn up in IFC’s sketch comedy show spoofing Portland’s creative hipster culture. Sharply written, these bits often provide the funniest moments of the show. It’s somewhat surprising that an action show like Buffy would center so strongly on such a staid and academic setting. But in the early years of the show’s run, when the characters were still in high school, hardly an episode went by without the library playing a central role, thanks to its rather convenient collection of ancient tomes about the occult and supernatural. The show also gets bonus points for what is certainly the most heroic portrayal of a librarian on television in Rupert Giles. 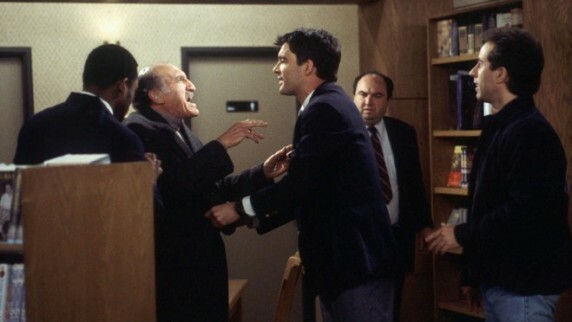 The former real-life bookstore chain made a few appearances on Seinfeld, but none as noteworthy as the episode that first aired toward the end of its final season, aptly titled “The Bookstore.” Two of the episode’s three storylines take place at the store, first as Jerry catches his Uncle Leo shoplifting and alerts store security. 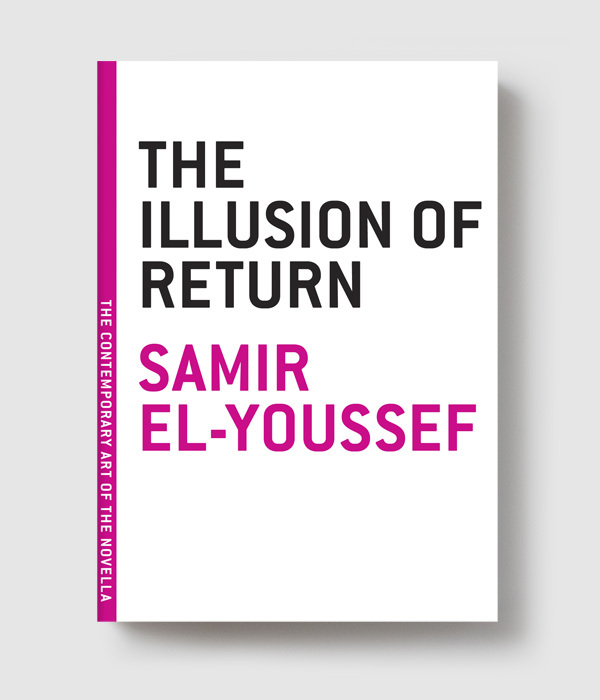 Meanwhile, George deals with the embarrassment of trying to return a book that he’s been forced to buy after bringing it into the restroom—only to find that it’s been “flagged,” as unreturnable, and that not even a charity for the homeless will take it.